PSPWorldFriends Now Has 132 Votes For Sunday October 21st 2018!!! PSPWorldFriends Now Has 134 Votes For Monday October 22nd 2018!!! PSPWorldFriends Now Has 135 Votes For Tuesday October 23rd 2018!!! PSPWorldFriends Now Has 136 Votes For Wednesday October 24th 2018!!! PSPWorldFriends Now Has 137 Votes For Thursday October 25th 2018!!! PSPWorldFriends Now Has 139 Votes For Friday October 26th 2018!!! PSPWorldFriends Now Has 141 Votes For Saturday October 27th 2018!!! PSPWorldFriends Now Has 142 Votes For Sunday October 28th 2018!!! PSPWorldFriends Now Has 143 Votes For Monday October 29th 2018!!! PSPWorldFriends Now Has 144 Votes For Tuesday October 30th 2018!!! PSPWorldFriends Now Has 146 Votes For Friday November 2nd 2018!!! 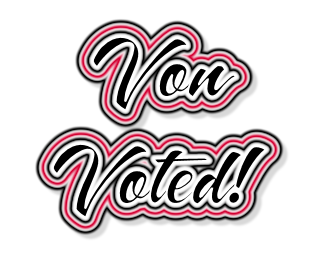 PSPWorldFriends Now Has 147 Votes For Saturday November 3rd 2018!!! PSPWorldFriends Now Has 148 Votes For Sunday November 4th 2018!!! PSPWorldFriends Now Has 149 Votes For Monday November 5th 2018!!! PSPWorldFriends Now Has 150 Votes For Tuesday November 6th 2018!!! PSPWorldFriends Now Has 151 Votes For Wednesday November 7th 2018!!! PSPWorldFriends Now Has 153 Votes For Thursday November 8th 2018!!! 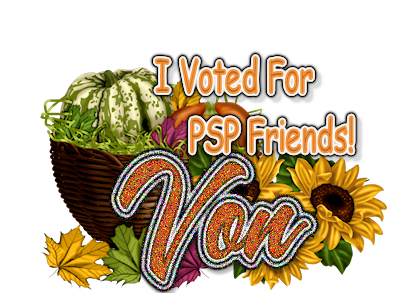 PSPWorldFriends Now Has 154 Votes For Friday November 9th 2018!!! PSPWorldFriends Now Has 155 Votes For Saturday November 10th 2018!! !